Same family, same location for over 41 years. 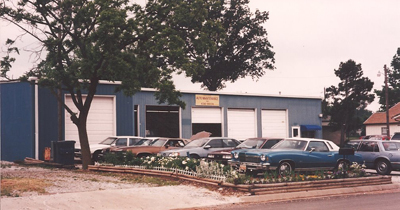 Auto Maintenance, Inc., was founded in the heart of Rogers by Pete and Delores Young in 1976, and remains in the family today. 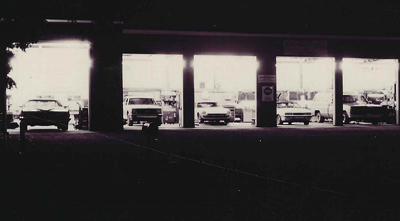 Master mechanic Jeff Young, Pete and Delores' son, is now the owner and operator of the full-service auto repair facility. Auto Maintenance takes pride in its diagnostic equipment, high-tech tools, and equipment to meet the needs of modern vehicles. Its technicians are highly trained and ASE certified, continuing education as needed to meet and exceed industry standards.